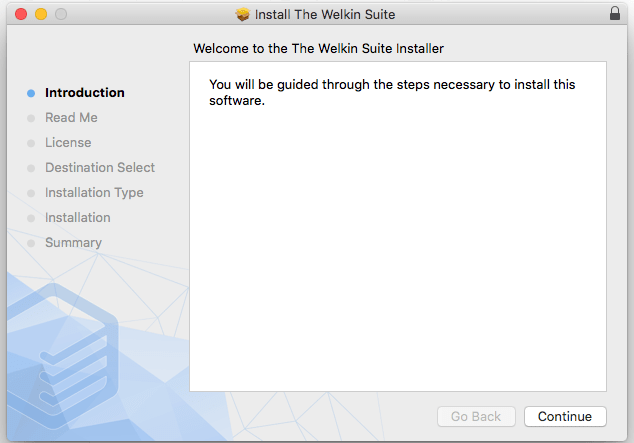 Run The Welkin Suite Setup file The Welkin Suite.pkg. You'll get opened the standard installation wizard opened. It guides you through the installation process step-by-step. 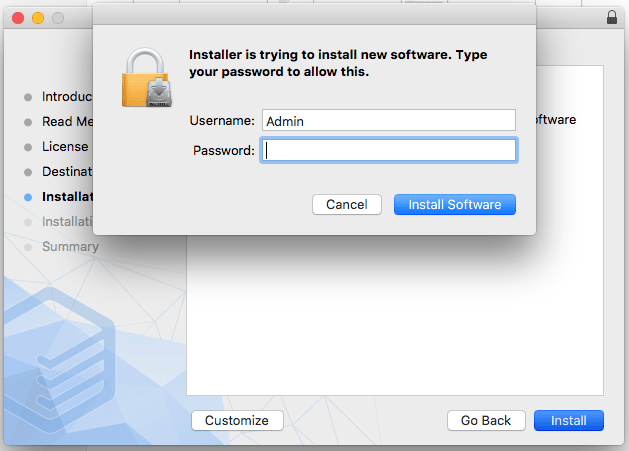 Click the Continue button for launching the installation process. 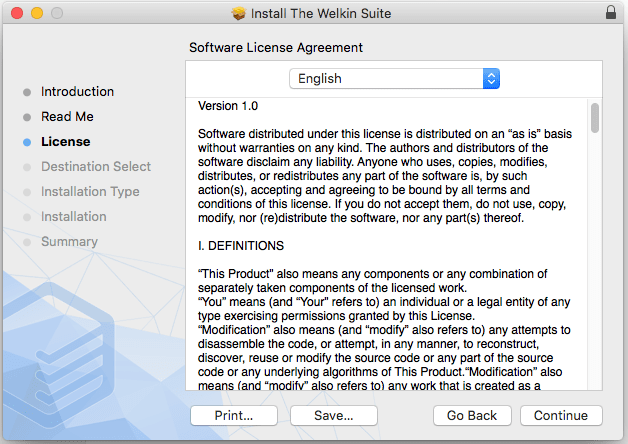 The next step offers you to learn about the License Agreement of The Welkin Suite for Mac. This document is available only in English. Please read carefully the information provided in this dialog. As in the previous window, you have the same options to Print… or Save… the document. Click the Continue button to continue the installation process after you've read the License Agreement. 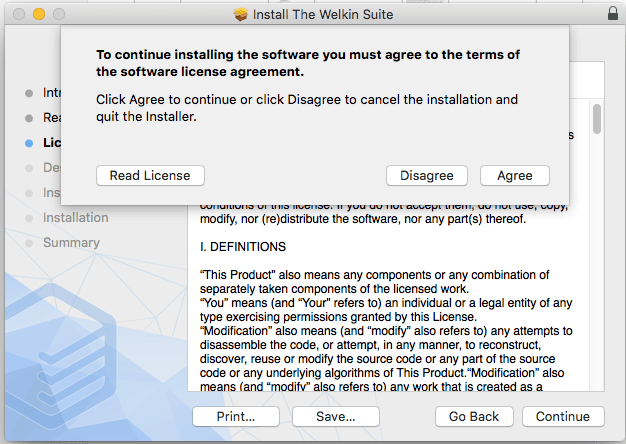 You'll get the window, where you need to confirm that you agree to the terms of the License Agreement. You can Read License again. To continue, click the Agree button. The next window informs you how much space on you computer will be used during the installation process. You can select a special folder for the application by clicking the Customize button. 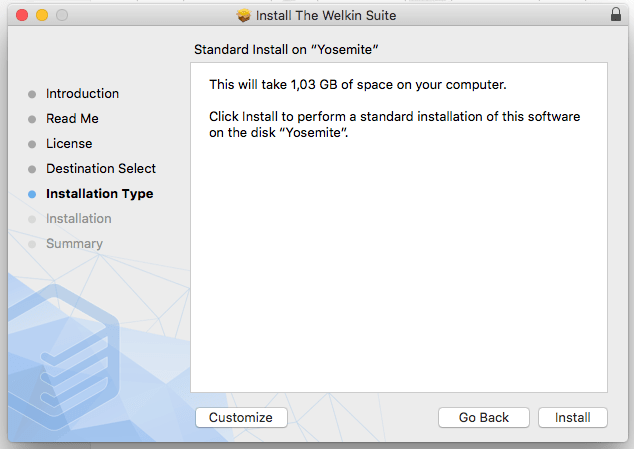 In another case, The Welkin Suite will be installed to a default folder. Click the Install button to continue. 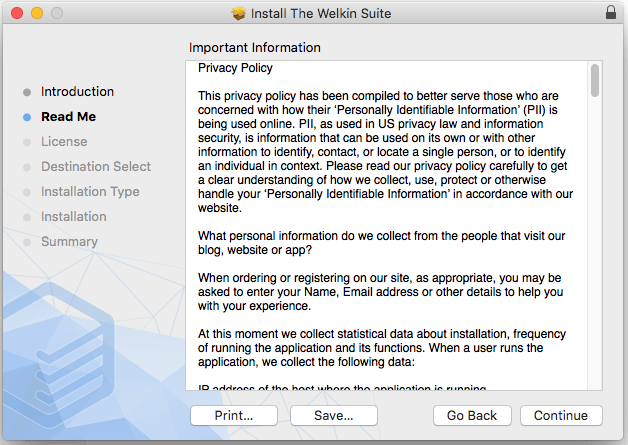 The Welkin Suite Setup requires administrative privileges. In the next window, you'll be asked to enter the credentials for the administrative rights. 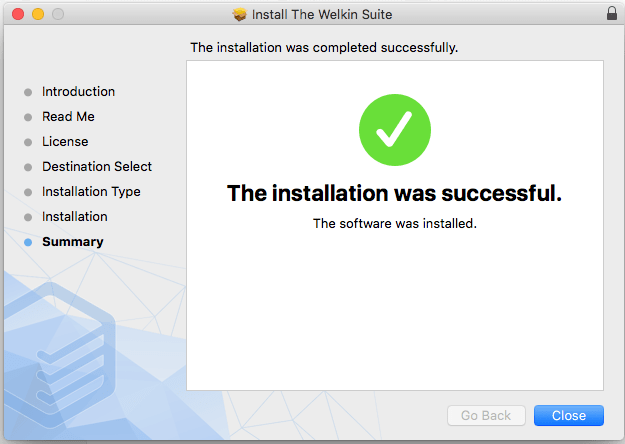 Please wait while the Setup is installing The Welkin Suite. The installation process also includes installation of pre-requisites: Microsoft Mono Framework 4.4.2 and KDiff. The Welkin Suite has been installed. Click the Close button to exit the Setup.